NIC Bank Asset Finance has partnered with Nissan Kenya to offer competitive financing during the launch of the new Nissan 3rd generation X-Trail. The partnership will see NIC Asset Finance offer customer’s 90 per cent financing for a five year period for the new vehicle as part of enhancing its product offering in the market. Speaking during the signing of the partnership and launch of the new Nissan X-Trail NIC Bank’s director of Corporate Banking Alan Dodd noted the importance of continuous partnerships with players in the industry to roll out attractive asset financing options. “We are offering an attractive rate of 18 per cent, compared to the current rate of 21 per cent. The move is part of us to continue growing our Asset Finance business and grow our customer base,” he said. NIC Bank Group’s heritage is asset finance and remains the market leader. Last year the bank launched a leasing subsidiary, NIC Leasing LLP, to further complement the asset financing product offering. The partnership will also cover other Nissan units including the Single and Double Cabin Pick-up units as well as the Patrol. 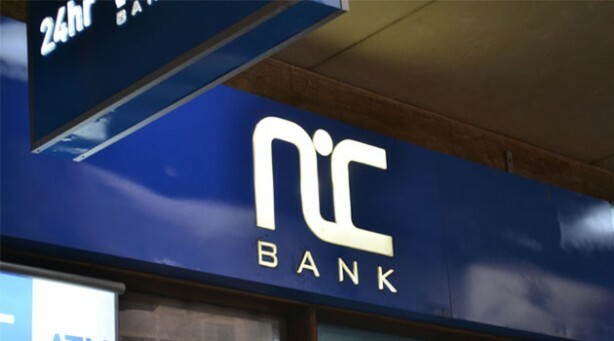 Nissan will offer customers who sign up for the asset financing with NIC Bank a further discount on the units. “This partnership allows customers to enjoy some of our leading products at a favourable interest rate and further discounted. We have seen the impact of interest rates in our business but with continuous partnerships such as this one with NIC Bank we are able to continue offering the market attractive, competitive options,” said the Managing Director of Nissan Kenya, Solomon Osundwa. He noted Kenya remained a key market for the global brand and was looking to expand its presence in the market.